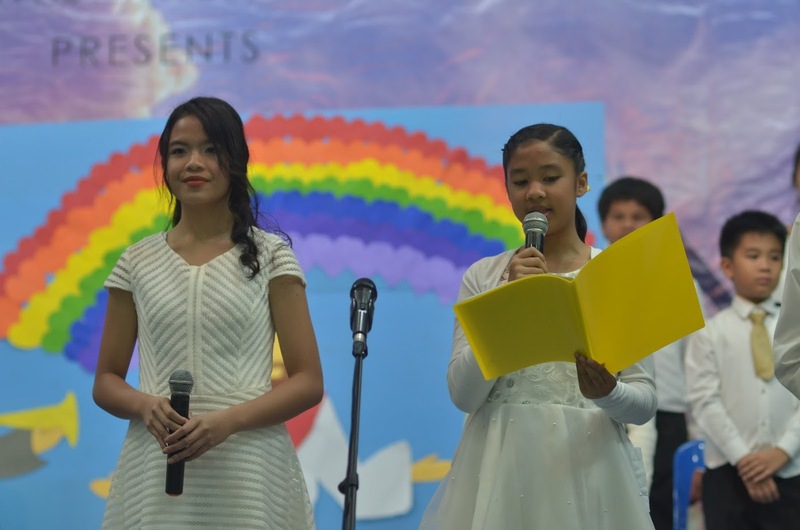 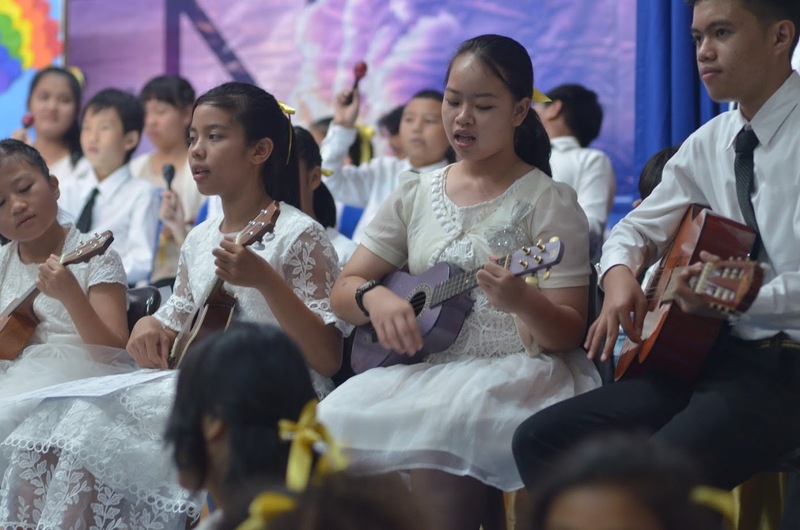 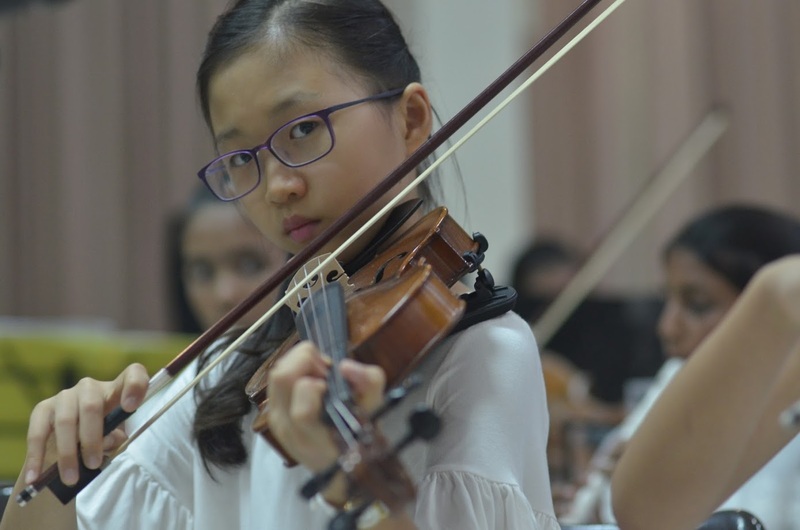 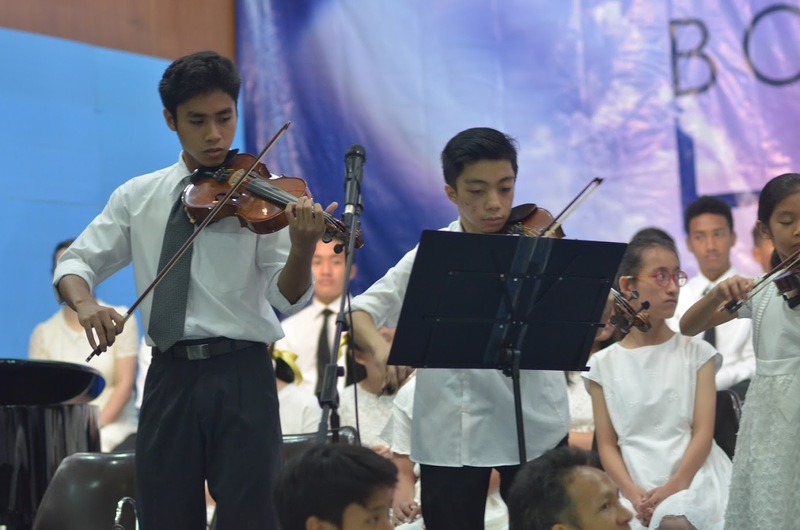 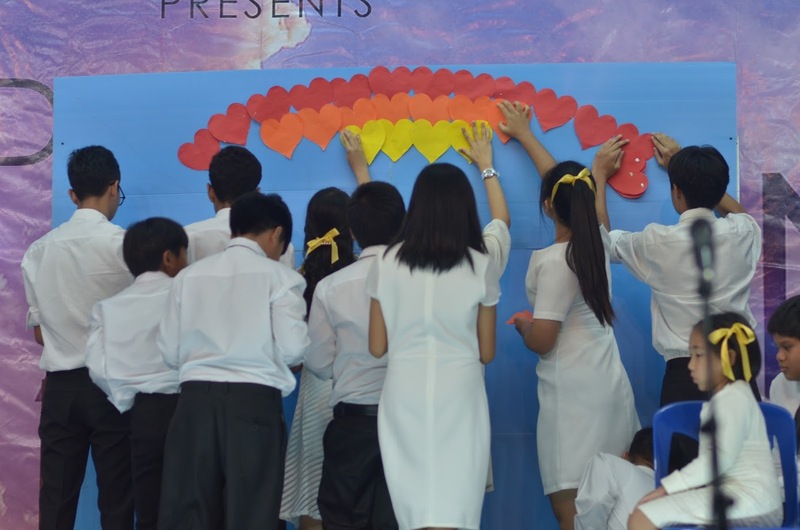 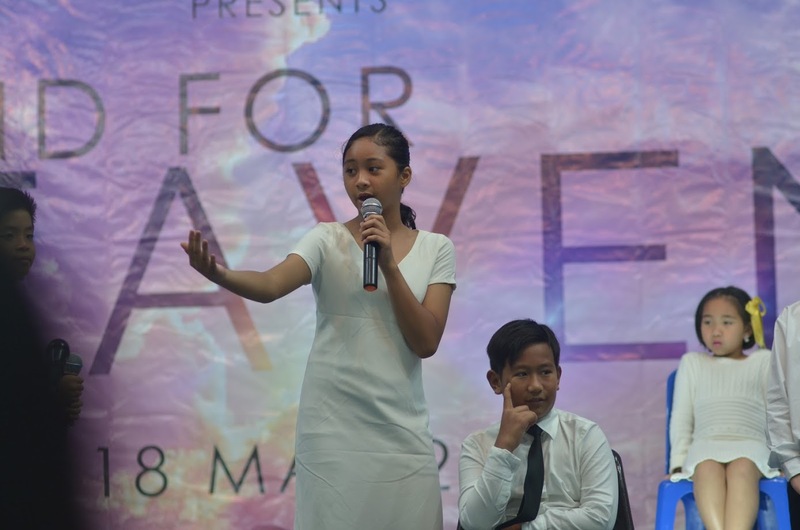 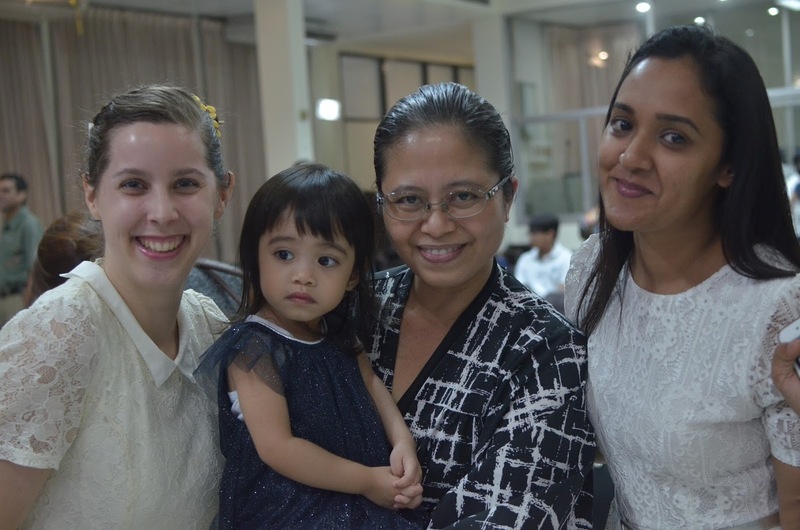 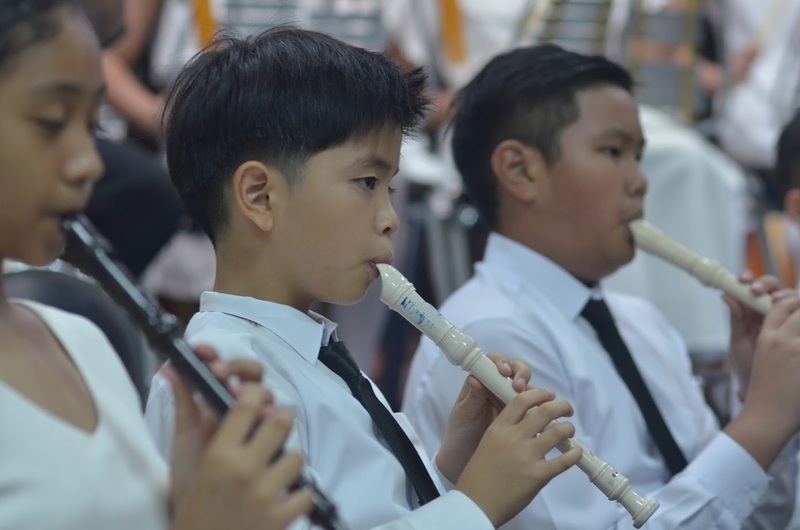 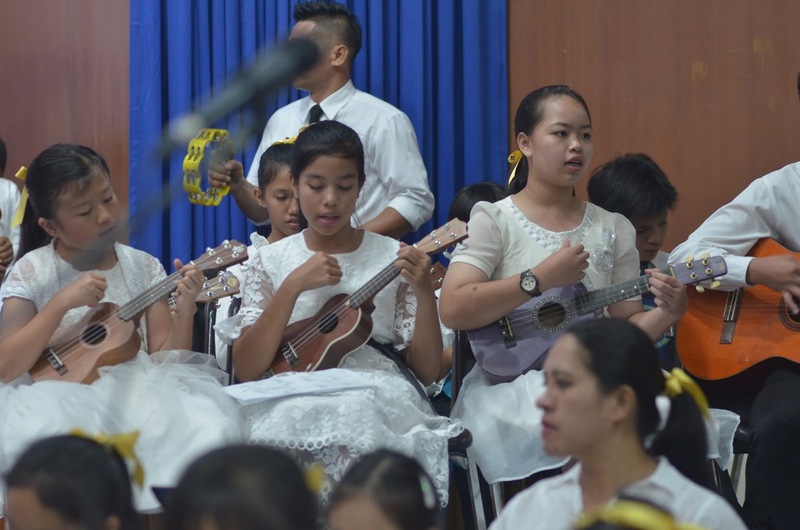 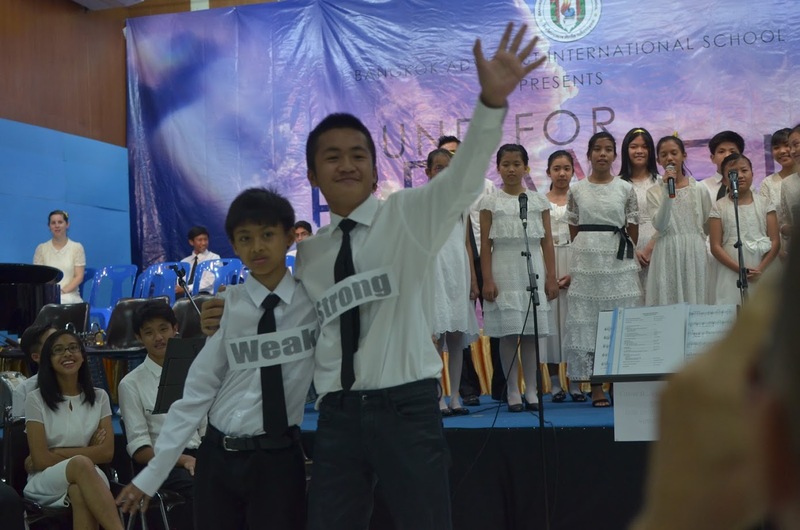 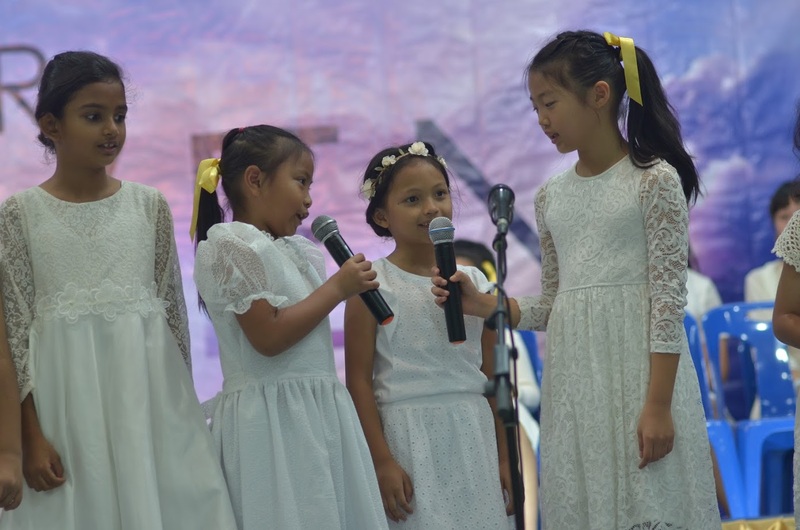 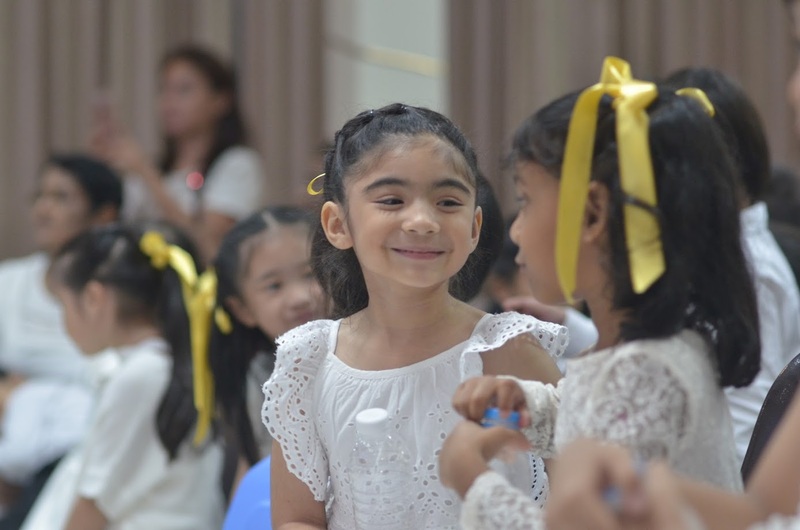 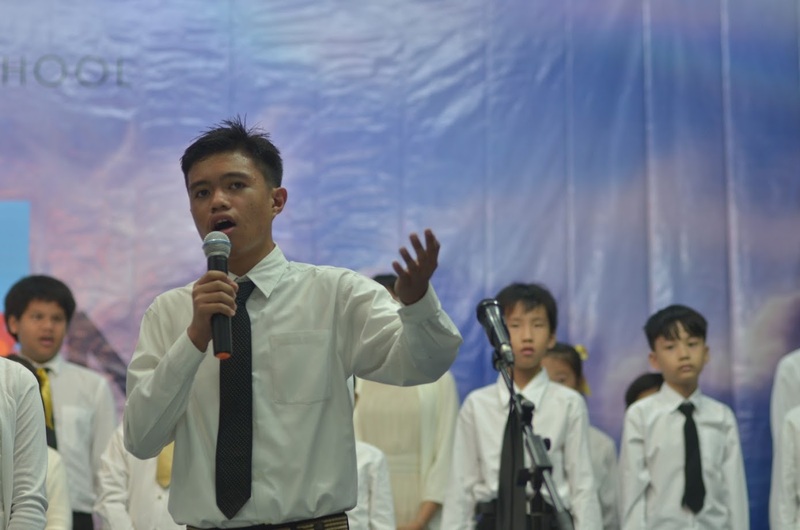 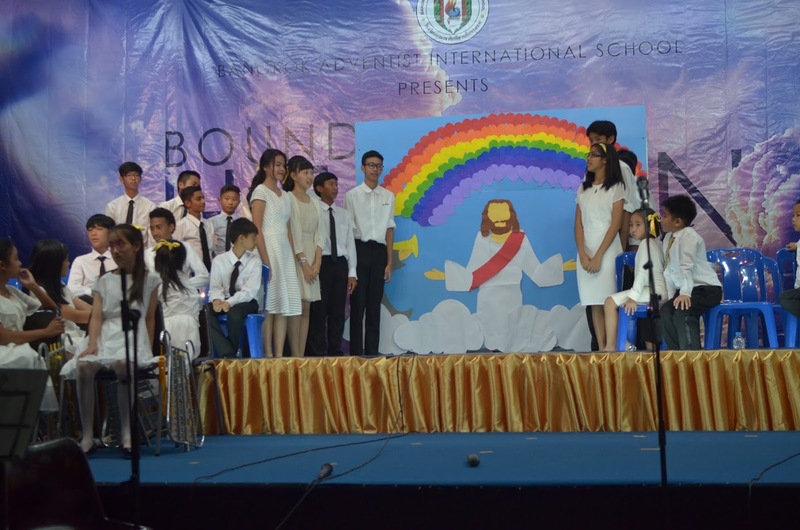 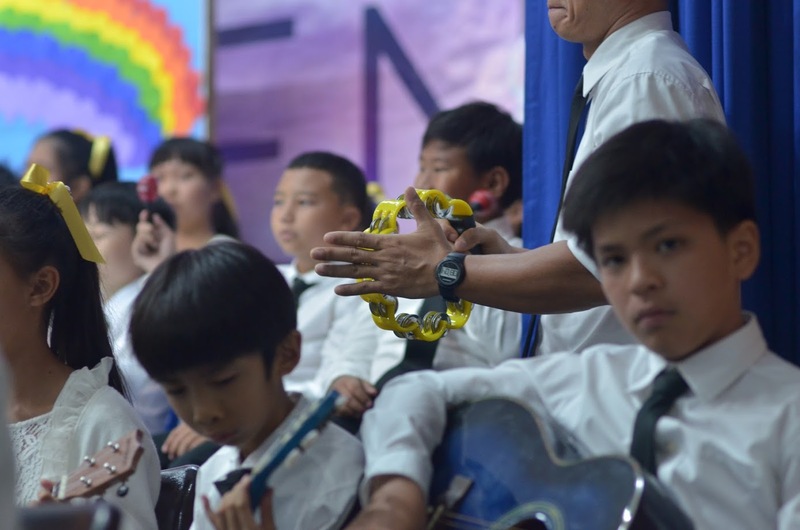 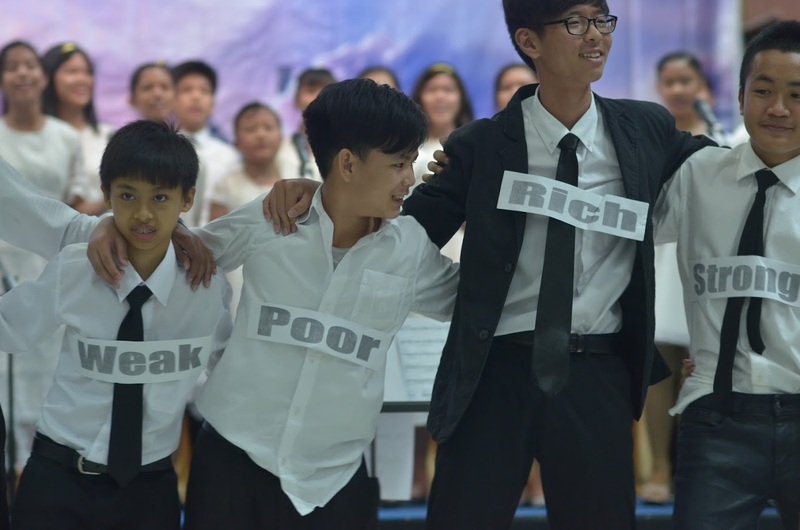 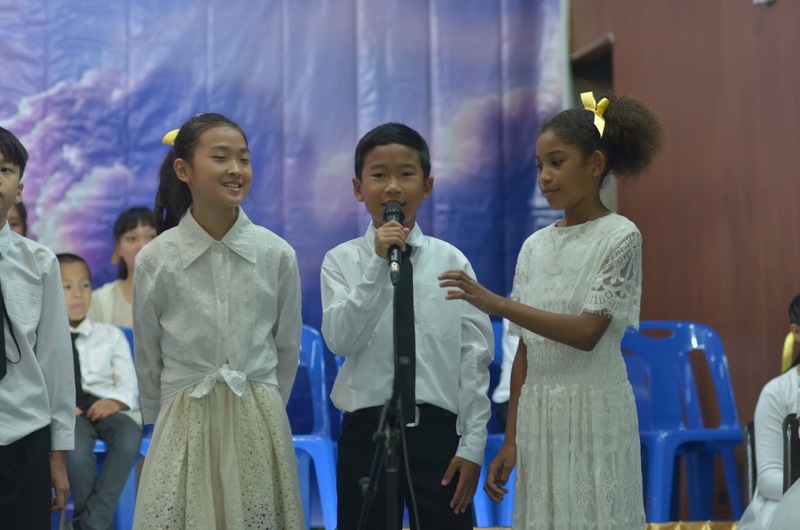 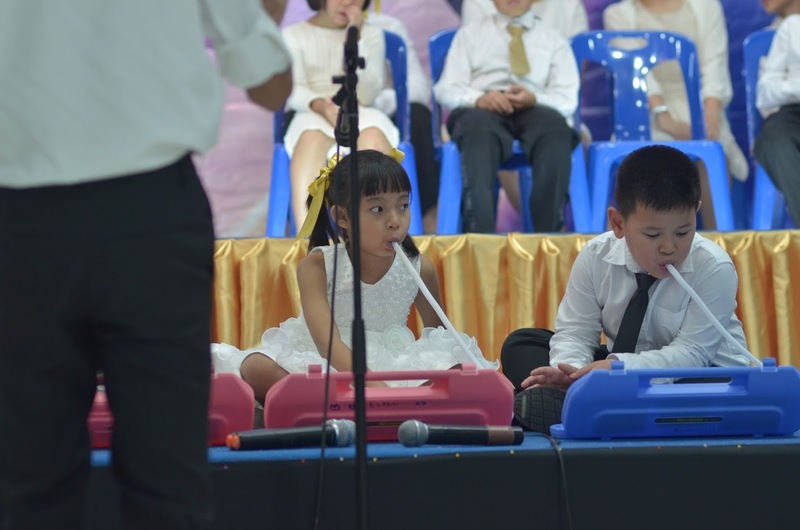 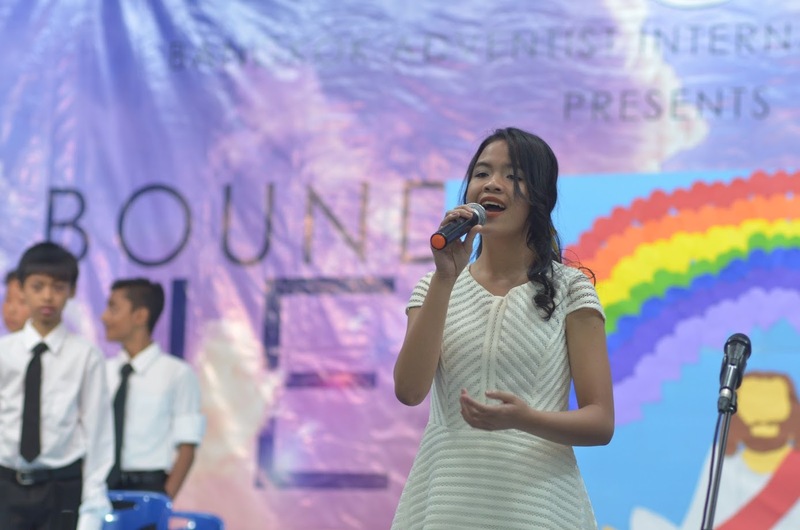 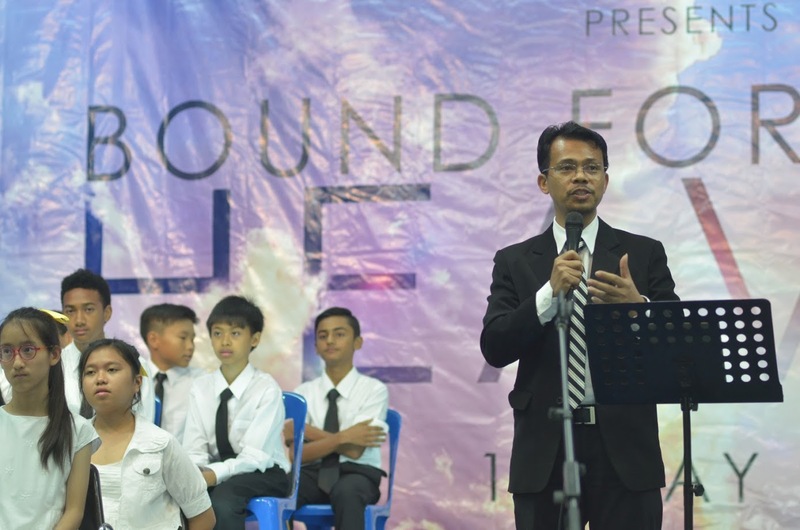 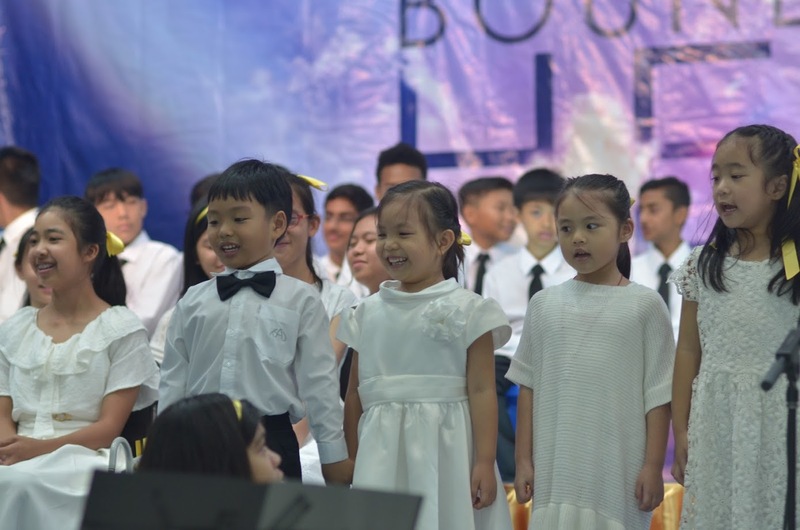 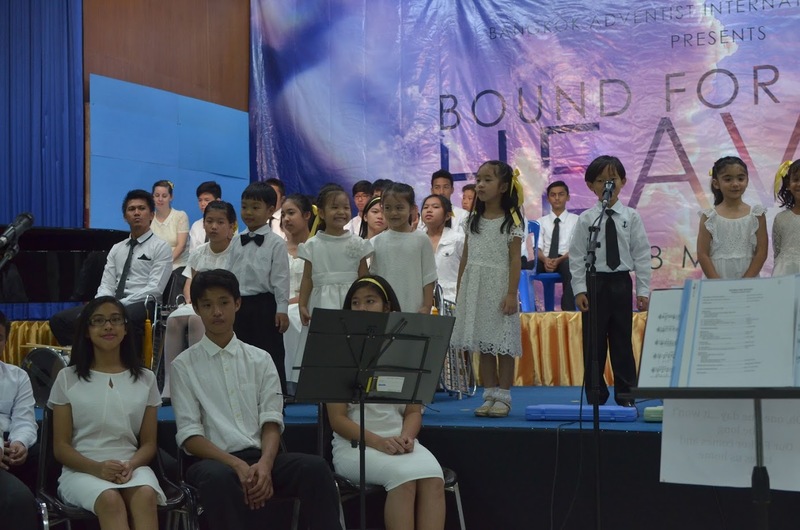 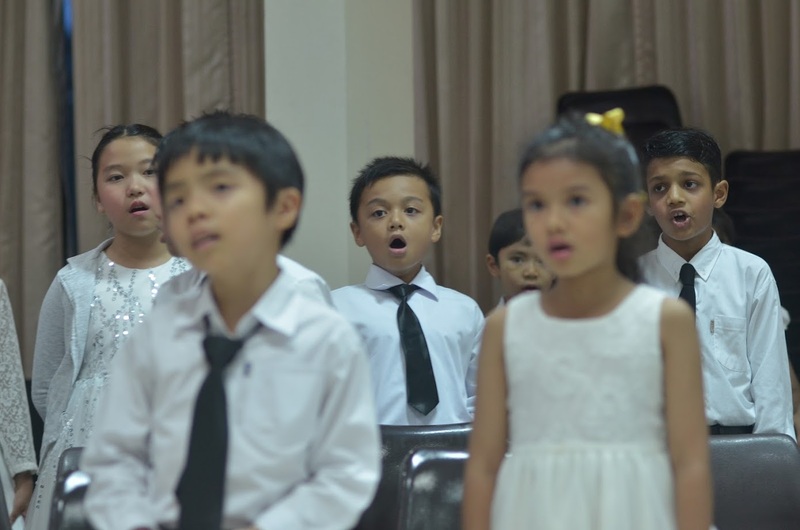 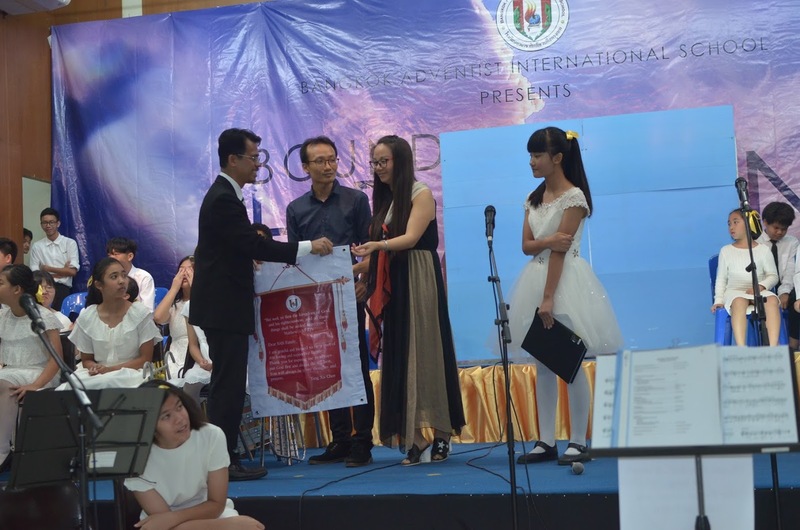 On Friday the 18th of May 2018, the Bangkok International Church of Seventh-day Adventists opened its doors to host the Bangkok Adventist International School‘s Summer Concert. 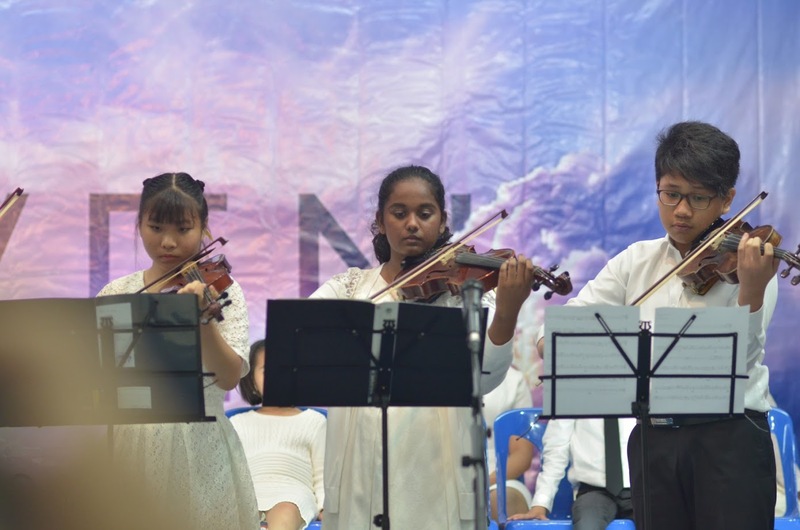 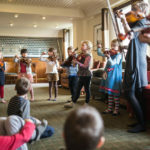 As is custom, the school rounded off another successful school year with an evening of music and praise. 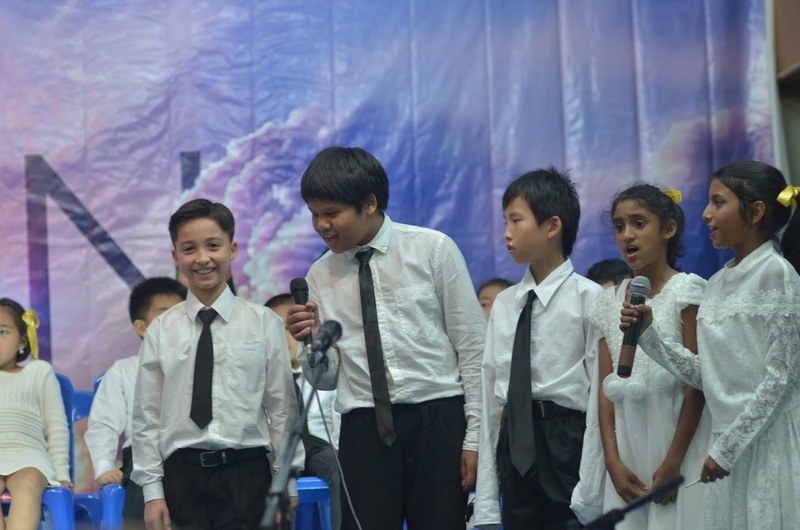 The Friday night vespers concert included joyful renditions of ‘We Will Keep Our Faith Alive,’ ‘The Holy City,’ and ‘When We All Get to Heaven,’ all keeping in line with the evening’s theme ‘Bound for Heaven.’ Also included were: an art presentation by the grades seven and eight, and an emotional testimony by departing student, Christina Chen. 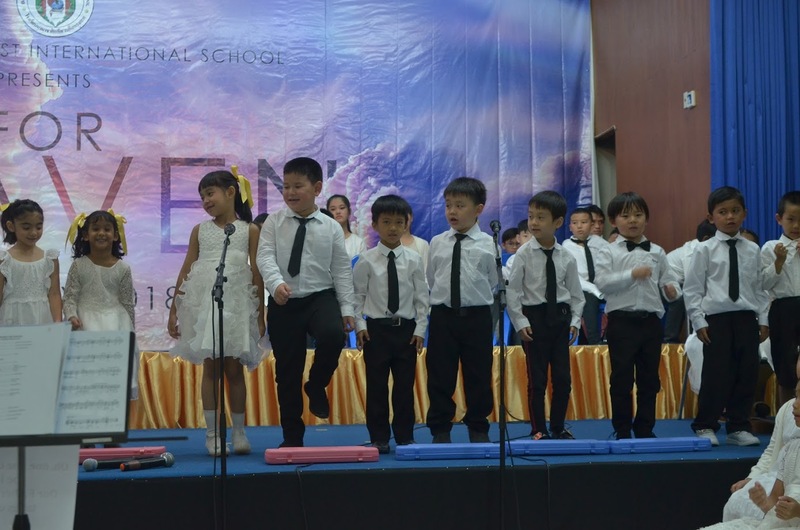 It was a wonderful and blessed evening enjoyed by staff, students, parents, alumni, and church members. 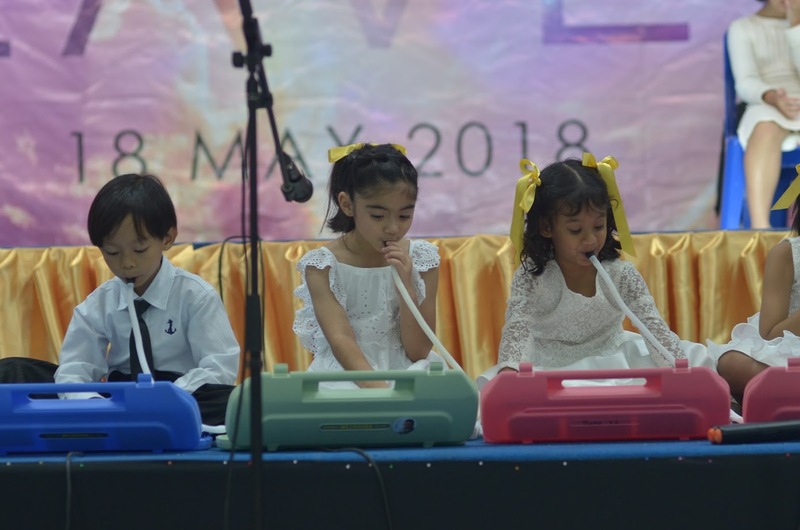 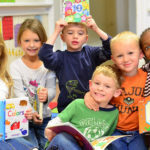 Thank you to all who attended and continue to support our church school. 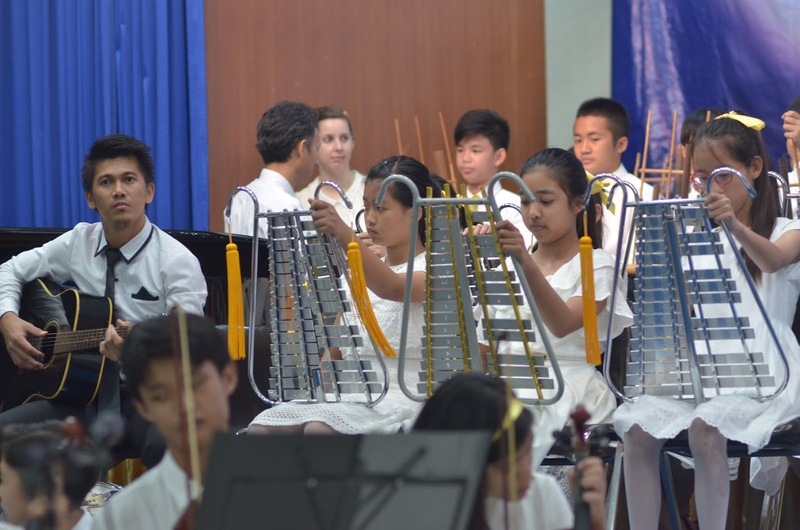 Well done to all our very talented students.